Bleaching involves placement of some type of chemical (typically buffered hydrogen peroxide) that is placed against the teeth. 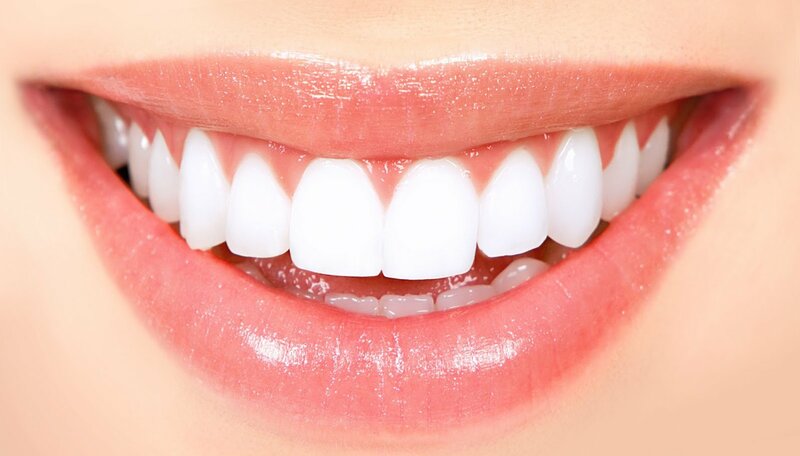 There are basically three levels of bleaching treatments that can be used; Use of an “over-the-counter” preparation such as Crest White Strips. This uses the weakest and safest form of bleaching agent. This is the least expensive treatment. Use of a “take home” bleaching system which is the primary form of bleaching that is done in our office. Impressions are taken of the teeth, models produced and bleaching trays are fabricated that hold the gel against the teeth. The trays are filled and applied by you sometime during your day. It is not recommended to wear them overnight. Application times are recommended every 15 minutes to 2 hours depending on the concentration of bleaching gel and this would last for 2-3 weeks. These factors are all slightly variable based on differences between patients and their goals. This is the middle range in terms of pricing. “In office” bleaching is typically done in a one-hour appointment in the office. There are times when 2 visits are required. This is the most expensive form of bleaching treatment. This method is quickly disappearing in many dental offices due to sensitivity issues. We would be happy to discuss these options with you in a consultation appointment. We have many years of experience with bleaching and have a lot of insight to share with you on what would be the best selection for your needs.